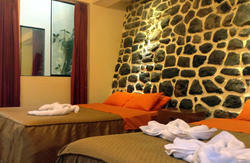 The place for budget travellers to relax in comfort, meet people and have fun in Cusco!!! Staying at Loki is about the unique, fun experience youll have meeting other travellers from all over the globe, having a place to relax and socialize, getting out and seeing the city around you, and having a family for the time youre with us. We welcome you to come and enjoy our famous, relaxed and friendly atmosphere. Loki hostels are comfortable. Set up in unique buildings with all the features you are looking for. Youll find large common areas to chill out, happening social bars, tasty food and a wide drink selection, friendly staff and a great atmosphere. Weve taken care of all the small things as well, and made sure everything is nice and clean. 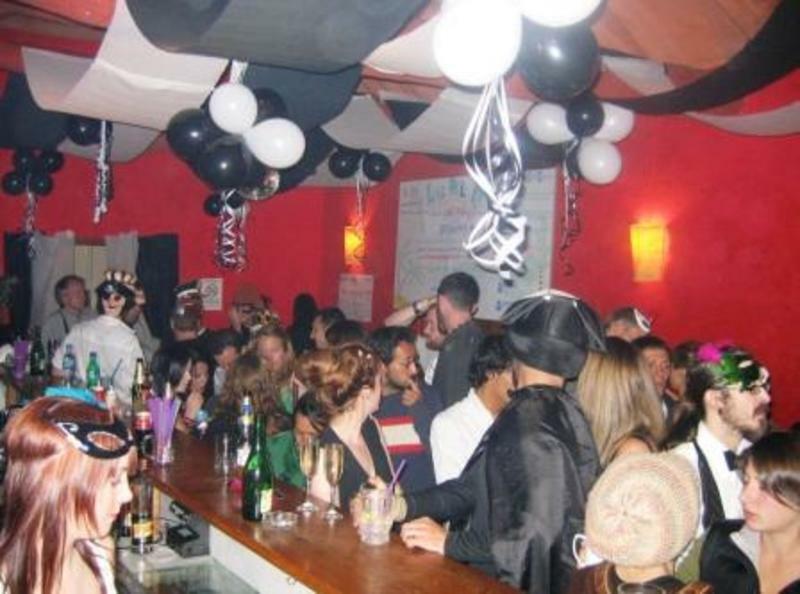 Loki hostels are busy with events and activities every day to entertain and meet people. Get involved in the games, competitions, and silly fun stuff that lets everyone have a good time. We always screen all the sporting events live on our Big screens as well! A family of backpackers, working with our Bolivian and Peruvian Loki Family, dedicated to making Loki the best Hostel you have ever stayed in. We are onsite to help you with any issues and to enjoy the great atmosphere together. 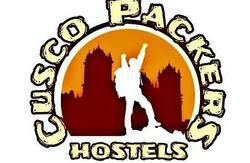 The Hostel is located within 4-5 blocks from Cusco's main plaza. The easiest way to get here is simply jump into a taxi and ask for 'Cuesta Santa Ana #601', the taxi costs about 10 soles from the airport (less than 3 dollars) and 3 soles from anywhere else in town.